Living a life where our spiritual nature is more visible than our human nature! Many people have had the opportunity to hear me speak on a regular basis at services and ceremonies. Others sat with me in quiet consultation while we worked to find life solutions centered in Spirit. 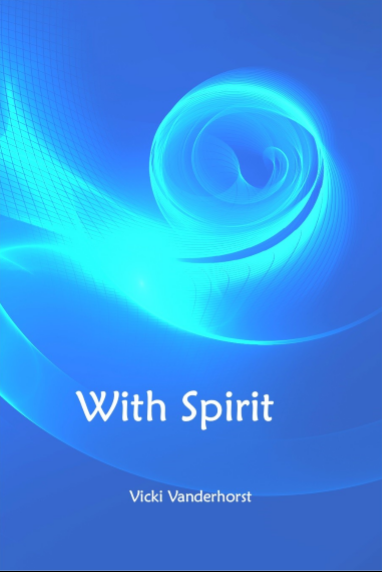 I wanted an opportunity for more people to experience the message of Spirit and was led to gather from my collection of lessons, those that would be a good starting point, privately or as a group. The style of the lessons is light and speaks directly to daily life experiences we all encounter. I want to ask and help you answer one question. How do we live a life where our spiritual nature is more visible than our human nature? My hope is that through reading these stories and reflections you will be filled with enthusiasm and a spirit of adventure for walking the path of an awake being. At the end of this book you will find a section called Making It Real. For each chapter there are questions and statements for your consideration and reflection. These can also be used as guidelines for group study.